September 9 - A referendum is being held today in Oslo to decide whether the city will bid to host the 2022 Winter Olympic and Paralympic Games while Barcelona has also reiterated its plans to launch a similar bid. The "consultative referendum" in Oslo is being held alongside the Norwegian Parliamentary Elections with a close resulted predicted due to the lack of a clear consensus either in support or opposition. One local opinion poll of 800 residents found 38 per cent in support in comparison with 47 per cent opposition but another anticipated 48.5 per cent to vote yes and 40.7 per cent to vote no with the rest undecided. On the one hand the Government of Prime Minister Jens Stoltenberg's Labour Party has received criticism for supposedly prioritising other agendas over basic needs such as health care. The Olympics are therefore seen as another example of this extravagance. Yet. 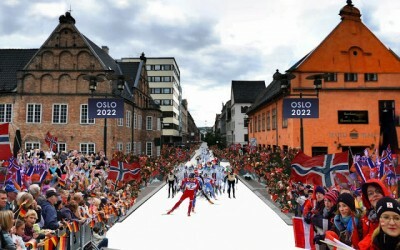 Norway remains the most successful nation in Winter Games history and the Olympics consequently retain huge popularity. Fond memories of the last time Norway hosted the Games - in Lillehammer in 1994 - should also not be forgotten. These mixed views were summarised by Eli Grimsby, the chief executive of Oslo 2022, who said that the levels of support seemed "surprising" but are "not necessarily as bad as it looks". He pointed out that even London 2012 attracted initially low levels of support and he hopes for a similar rise in popularity beginning with today's referendum. Meanwhile, Barcelona has wasted little time in reiterating its commitment to bidding for 2022 so shortly after Madrid finished in third place behind Istanbul and winners Tokyo in the race to host the 2020 Summer Games. 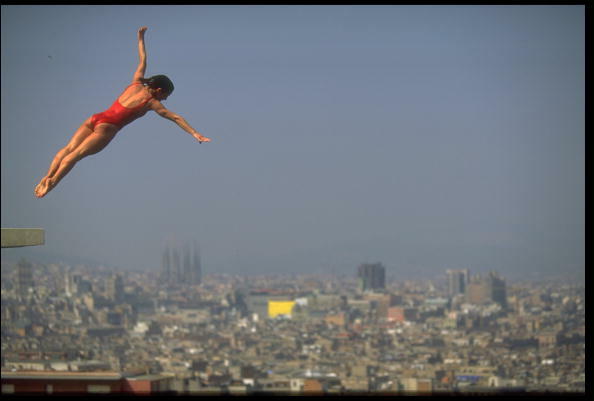 Barcelona Mayor Xavier Trias admitted that if Madrid had been successful they would have put back their Winter Games plans to either 2026 or 2030. However they now "have the dossier ready and need to speak with the Spanish Olympic Committee to see if they are ready to go forward with this venture," he told Catalunya Radio. 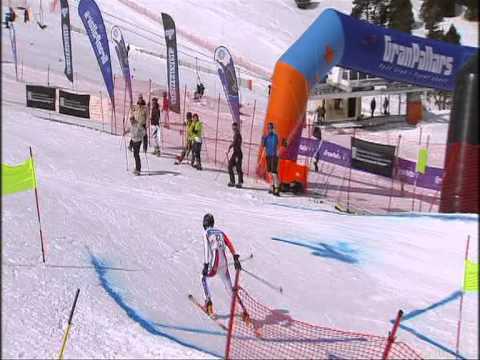 The bid was first muted in 2010 under Trias's predecessor as Mayor Jordi Hereu and the initial plans including the holding snow events at nearby resorts some of which are over the border in Andorra. The bid will undoubtedly face similar questions to those which lurked throughout Madrid's 2020 campaign relating to Spain's economic situation and doping scandals. However, Santi Vila, Catalonia's head of sustainability and territorial policy, insisted that it would be economically viable and would provide assistance with some elements of development. "We already have a large part of the infrastructures in place," he said. "We also have the experience of Barcelona hosting the World Swimming Championships this summer that showed you don't have to spend a lot of money. "The transport connection between Barcelona and Puigcerda [in the Pyrenees] needs to be improved and this would provide the sense of urgency to do so." The only confirmed 2022 candidate at this stage is the Kazakh city of Almaty, which successfully hosted the 2011 Winter Asian Games before launching a failed Winter Olympic bid in 2014. However after finishing second to Pyeongchang in the 2018 race, Munich have also confirmed a referendum for November 10 - so after the German Federal Elections later this month - to decide whether they will bid again. A joint Polish/Slovakian venture as well as a possible Ukrainian bid are also being considered. The deadline for applications is November 14 with the final decision due to be made at the International Olympic Committee (IOC) session in Kuala Lumpur in 2015 (July 31).